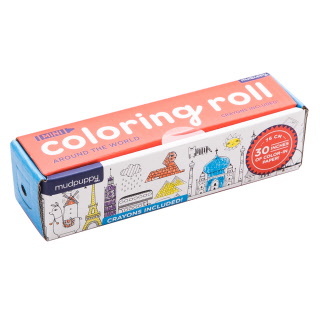 Enjoy portable colouring fun with Mudpuppy's Around the World Mini Coloring Roll. 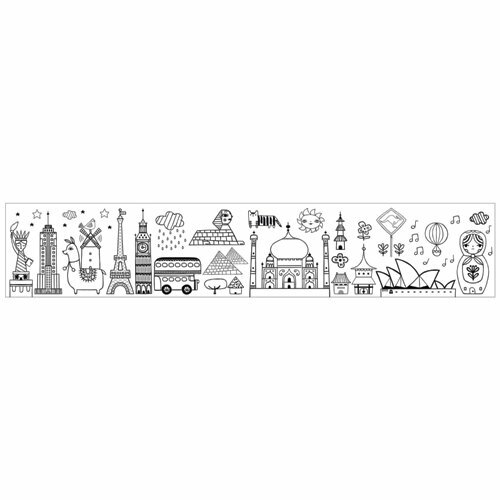 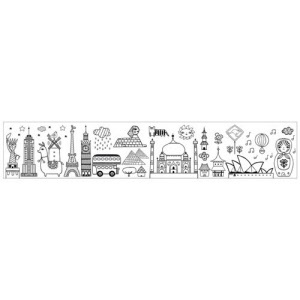 Featuring loads of iconic landmarks - the Taj Mahal, Sphinx, Eiffel Tower, Opera House, etc - all waiting to be coloured-in and added to! 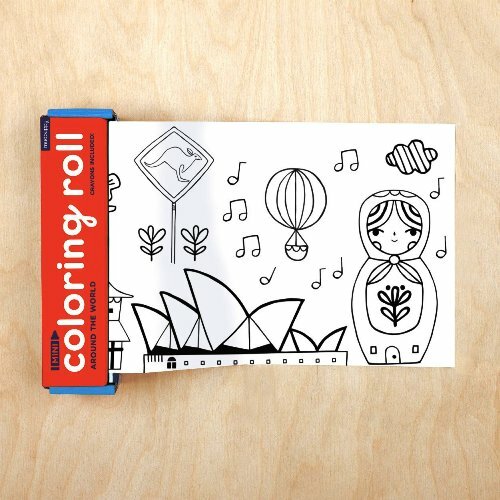 Perfect for travel, comes in a compact roll and includes crayons. 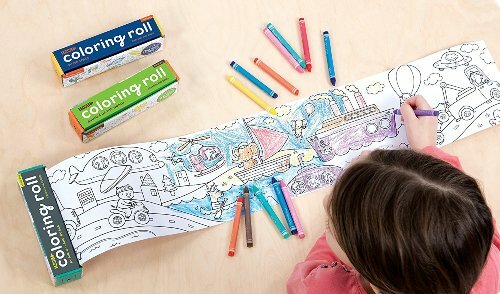 Crayons made from non-toxic ink. Includes 76cm paper roll and 4 crayons. Recommended for children aged 3+.